In this episode we talk about an angry Juan Mata being disrespected by Raheem Sterling as Manchester United gets squashed by Manchester City. After covering the recent big Premier League matches, we look at Borussia Dortmund smacking down Bayern Munich, and then how MLS playoffs have shaken out so far. Ron brought in three special beers from his travels for this episode. The first two are found in Australia. The first brew is a Melbourne Bitter, one of Australia’s best selling, and most common beers. The next Aussie beer is a craft brew from Sow & Piglets Brewery in 12 Apostles, Australia. The final beer of the pod was in honor of Veterans' Day. The beer came from veteran owned Tattered Flag Brewery in Middletown, PA. 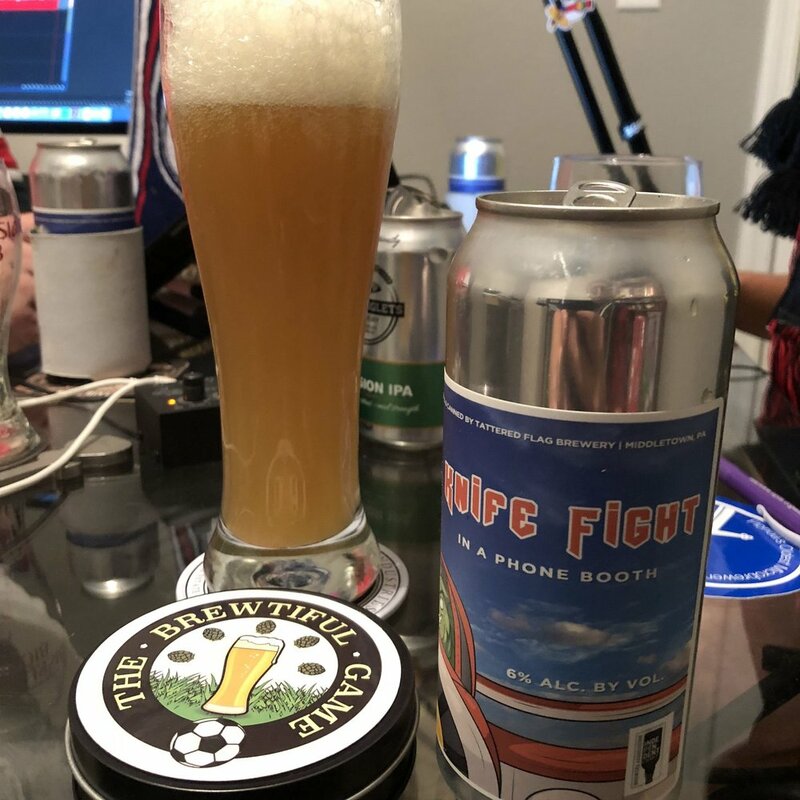 It was a delicious IPA called ‘Knife Fight in a Phone Booth.” Definitely one of the best beer names we’ve had on the show. TBG 103: Premier League Week 10 | El Classico | and The MLS Playoffs are Set! Our Halloween Spooky special is here! 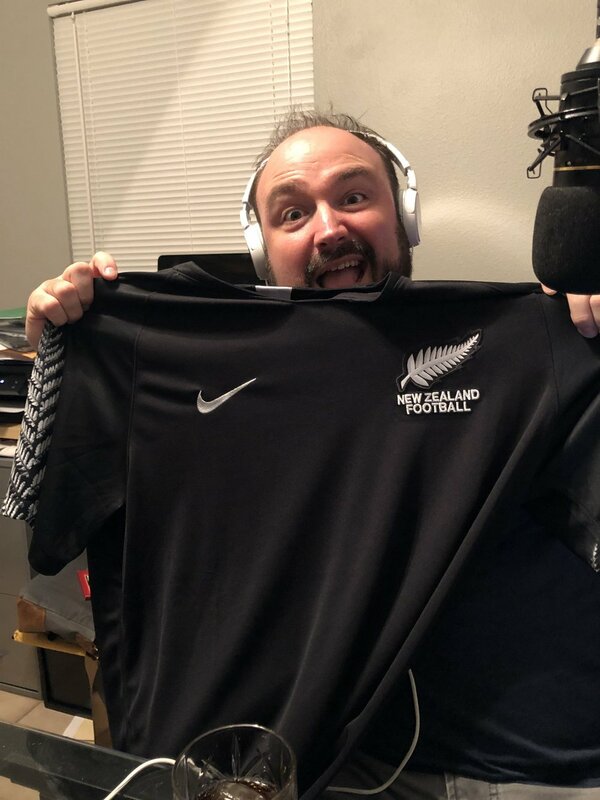 It’s time for Premier League tales of haunted stadiums, a slaying at El Classico, and the withering of hope for several MLS clubs. To celebrate this spooky time, Blake presents the crew with a vampire themed mead known as Black Fang from the B. Nektar Meadery, and a pumpkin ale from Tampa Bay Brewing Company. We are back, and so is the Arsenal. We look at how the Gunners form is rolling along, as well as what happened in week 9 of the Premier League. This of course includes the almost-fight of José Mourinho and Chelsea’s Maro Ianni. From there we look to the almost complete MLS Playoff picture, and the qualifying of the U.S. Women’s National Team for the 2019 FIFA Women’s World Cup. An awesome listener from southern FL provided us with two fantastic beers. One from Due South Brewing, and the other from 26 Degrees Brewing. 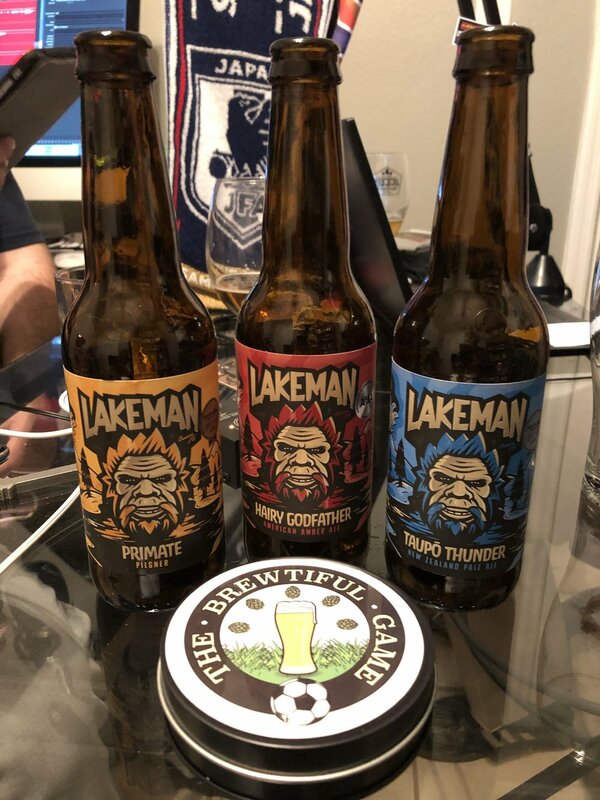 For those of you in our Premier League fantasy competition, these beers were provided by the manager of Krul Summer FC, who is currently sitting at the top of the league. 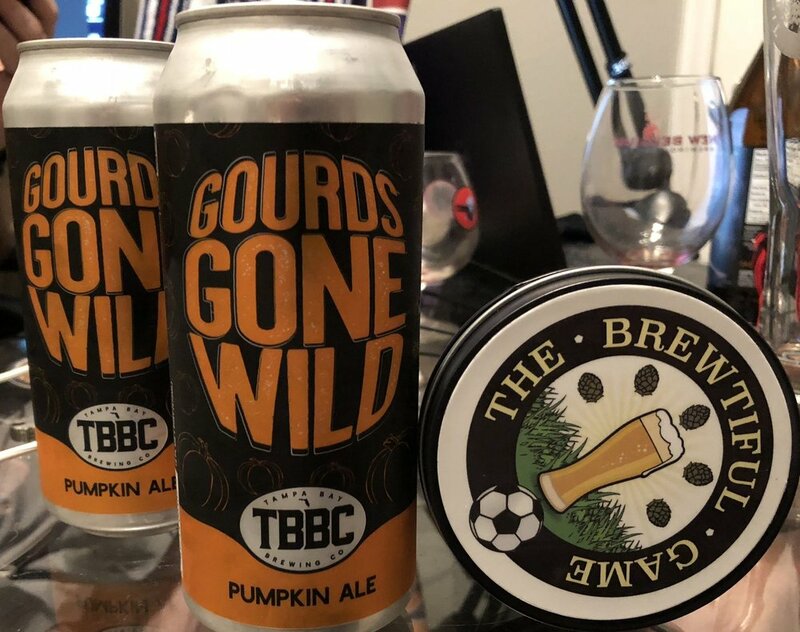 Give a listen for our review, and thanks so much to our listener for introducing us to these brews.